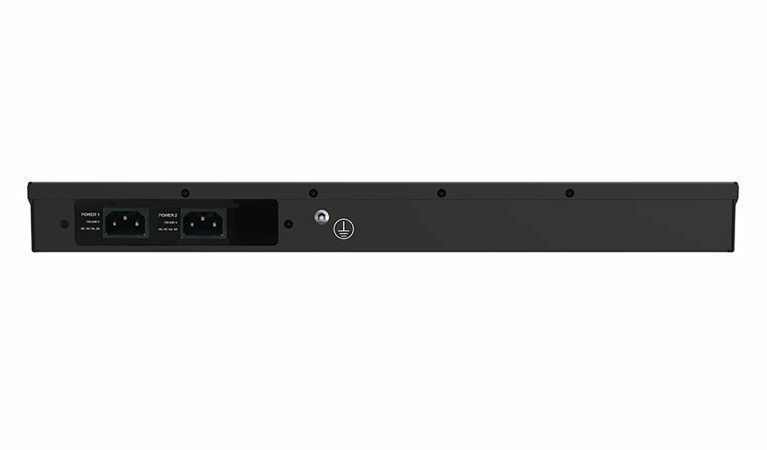 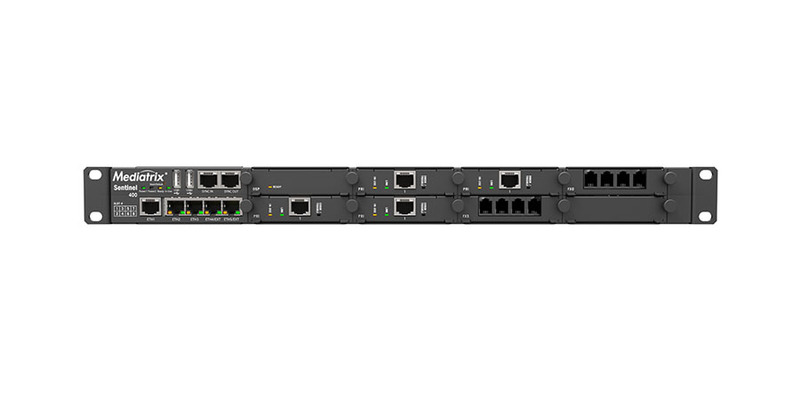 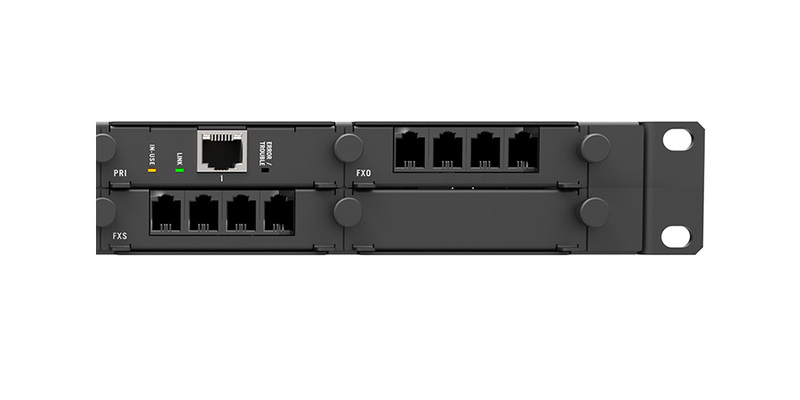 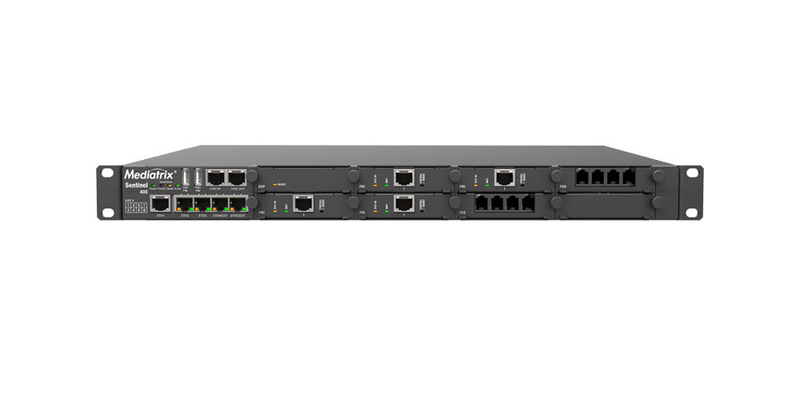 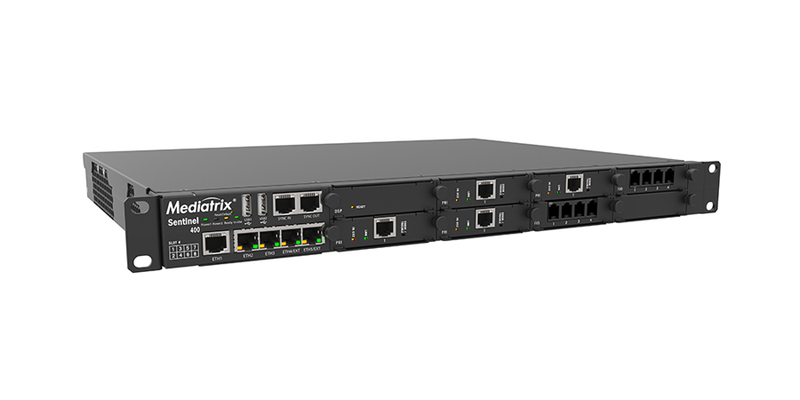 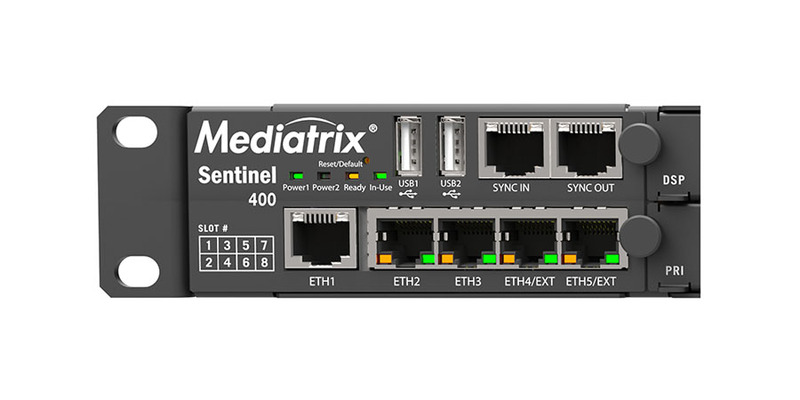 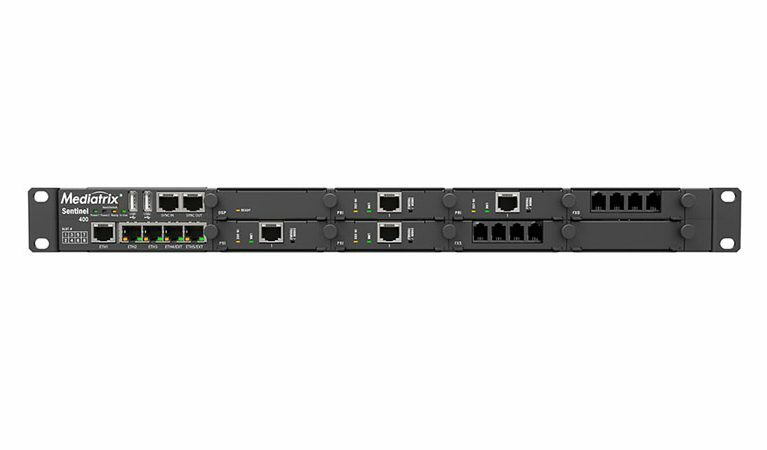 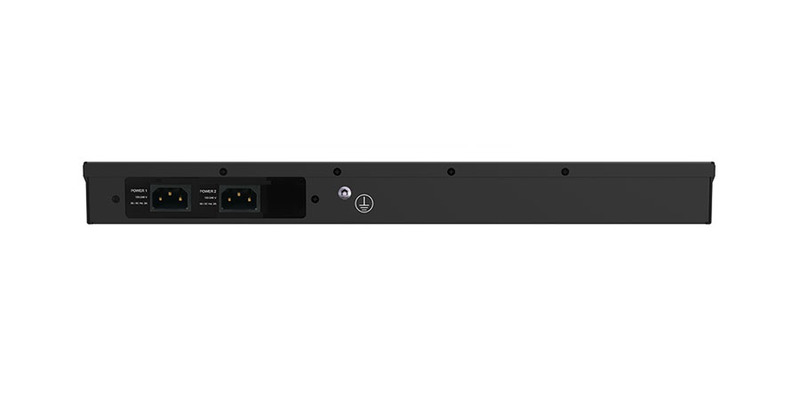 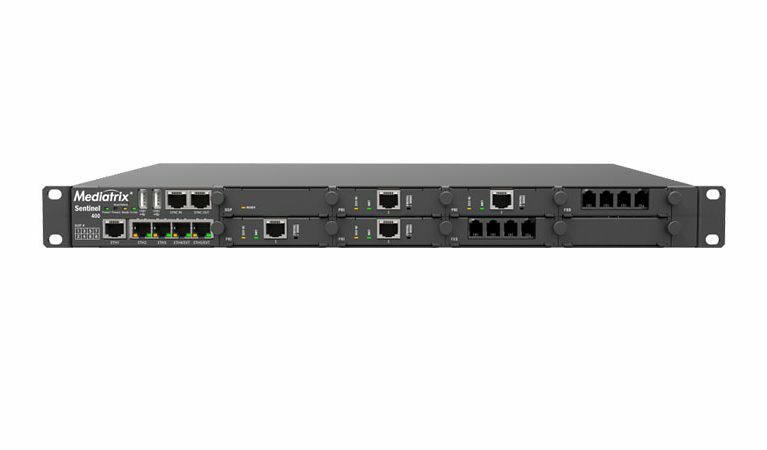 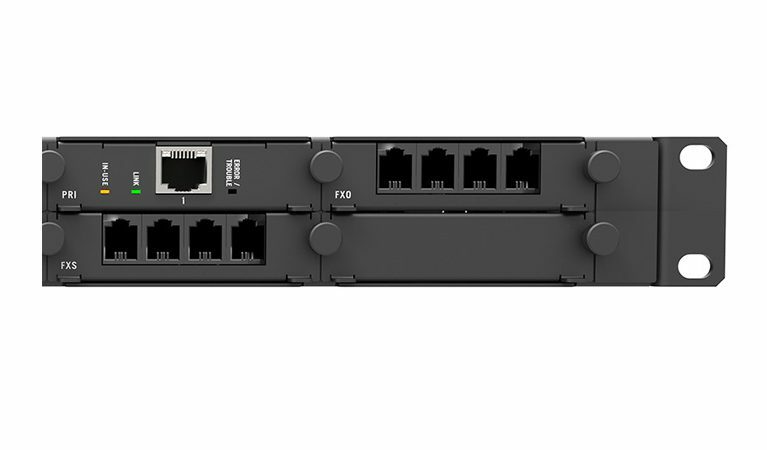 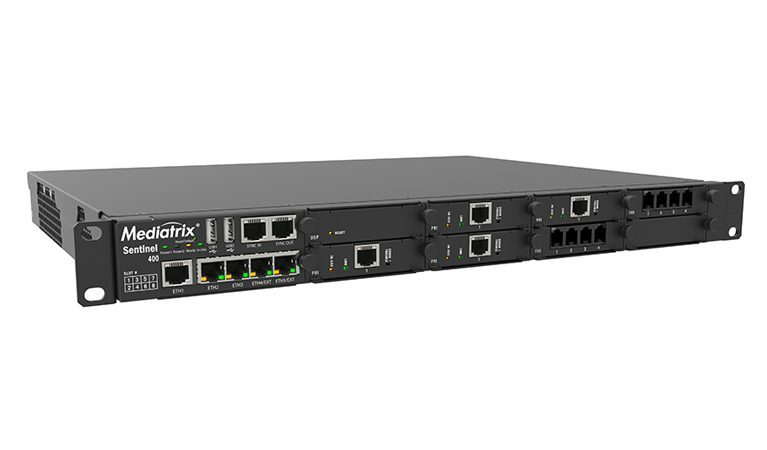 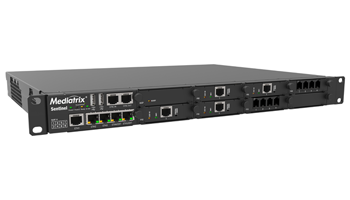 The Sentinel 400 bundles the capabilities of a Session Border Controller and a Media Gateway. 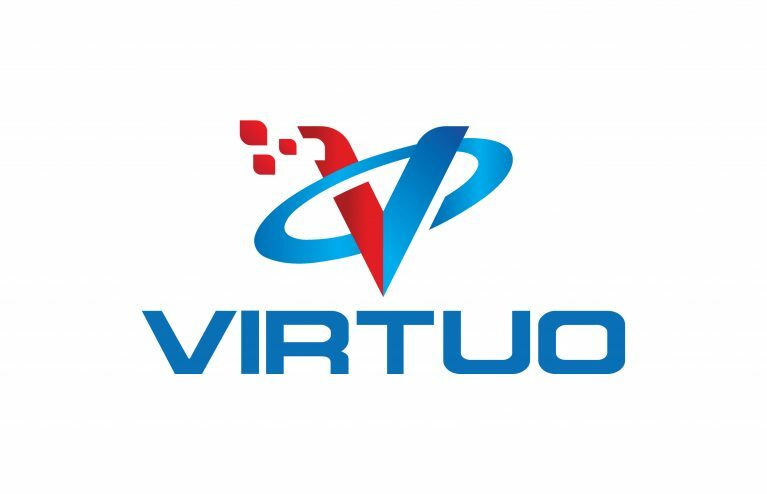 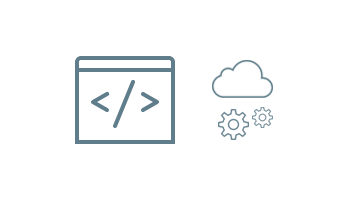 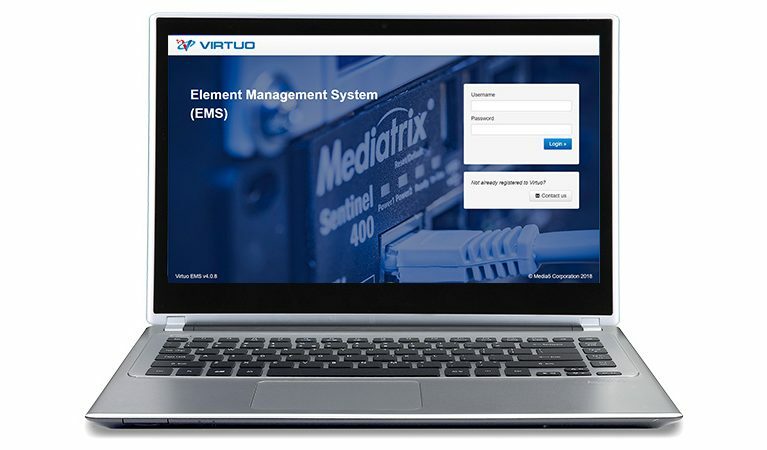 Robust, field-upgradable, and ready for third-party software integration, this multi-service business platform is designed to address a variety of applications including security, demarcation point, SIP normalisation, and survivability. 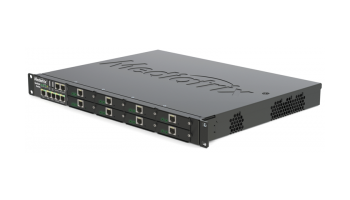 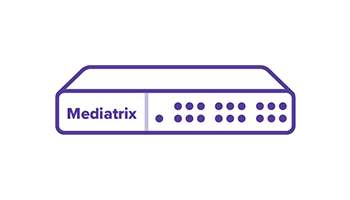 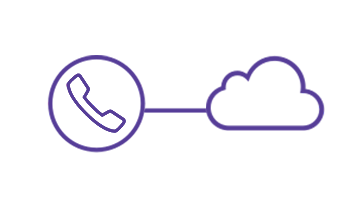 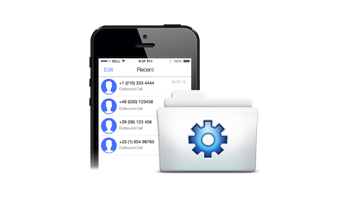 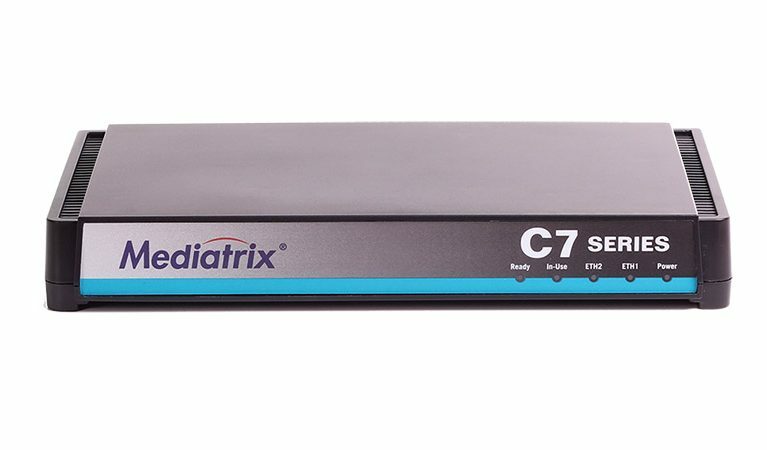 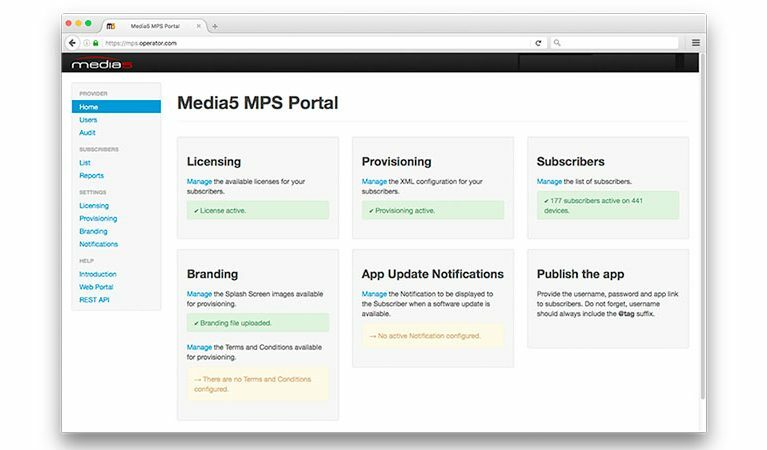 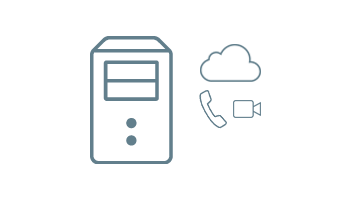 The Mediatrix Sentinel ensures the quality of service by establishing calls through a secondary server or through the PSTN when the primary server is temporarily unavailable. 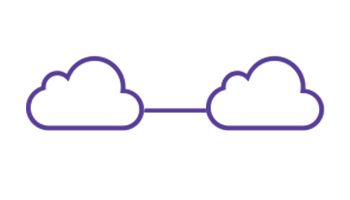 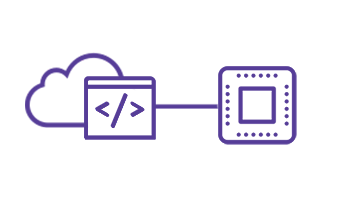 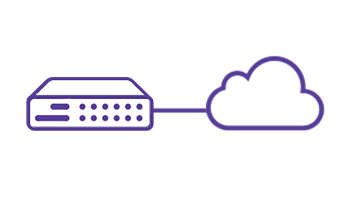 Create a clear separation between the enterprise’s and the operator’s networks by hiding the topologies and credentials, and by blocking unauthorised users. 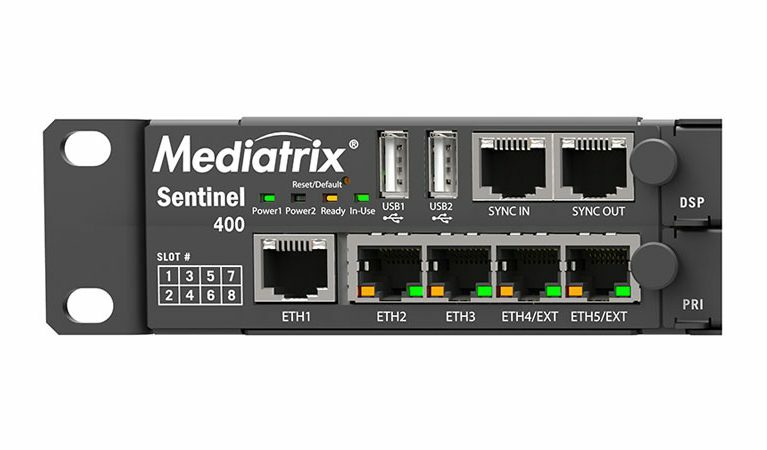 The Mediatrix Sentinel normalises SIP signaling protocols supported by vendors into a single well-defined interface that can be adapted to any specific IMS or Softswitch implementation. 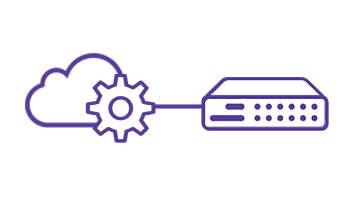 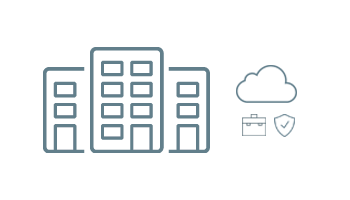 Sentinel provides an open environment for system integrators to bundle their own applications into a business-class multi-service platform, optimising CPE investment while addressing the complete solution for customer needs.